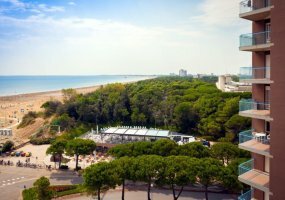 The best residence and apartments in Lignano Sabbiadoro offer a perfect solution to let you live better your holiday at the sea. 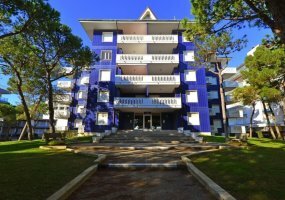 You can find residence with pool, modern and furnidhed apartments to rent, holiday houses near the beach, touristic villages, aparthotels and many other accommodations at the sea. 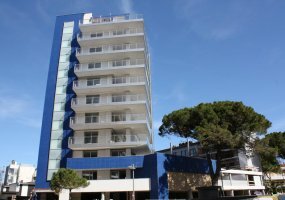 There are available two-rooms, three-rooms or four-rooms apartments, distinguished for the position from the sea, the modern furnishings and the services included in the price. 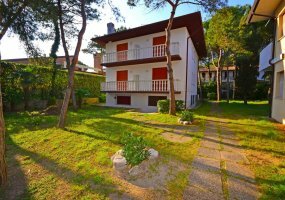 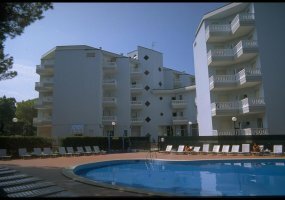 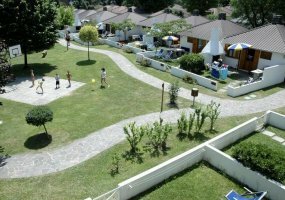 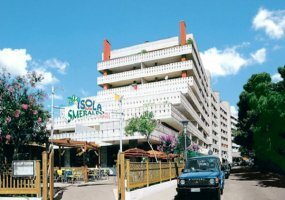 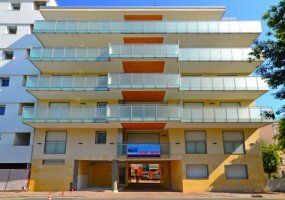 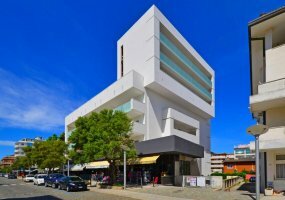 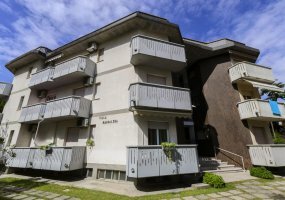 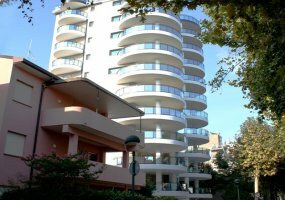 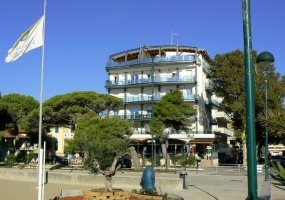 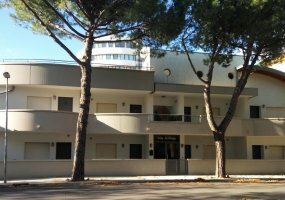 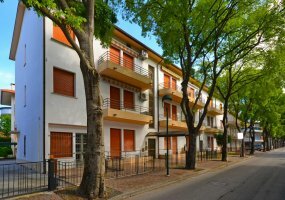 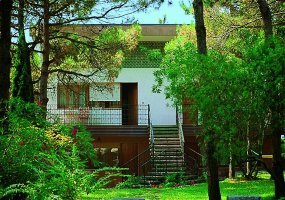 In different periods of the year there are many cheap offers in residences with pool in Lignano or last minute in apartment. 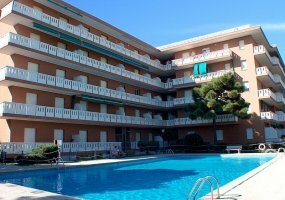 The apartments and residences are the perfect solution for who wants to live a week of rest independently in completely freedom of timetable. 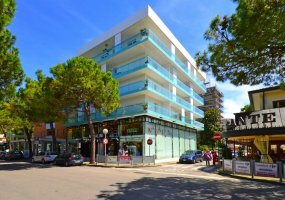 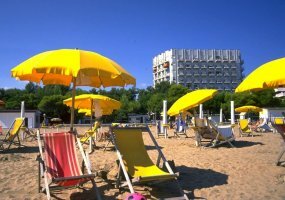 Find the residence, apartment or holiday home ideal for you relax and rest and book now in Lignano Sabbiadoro!